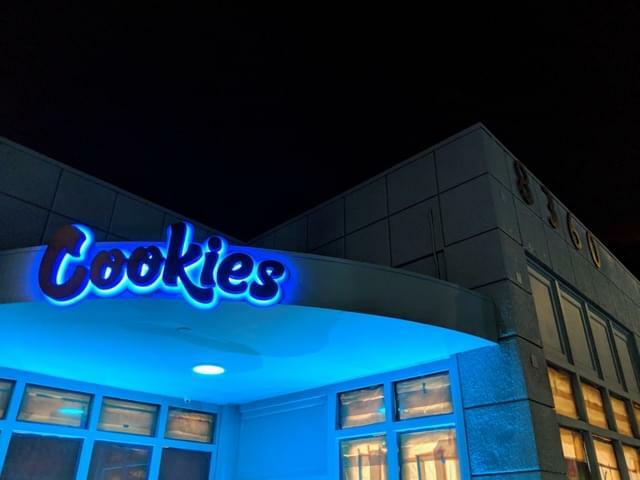 Cookies is excited to announce the launch of online ordering! Place an order for pickup today and skip the line! Browse our menus, place an order and skip the line! Ordering online from any of our locations is the easiest way to shop! Conveniently located in the Beverly Hills area in Los Angeles. We’re here to help answer questions, introduce great new items of interest or share a smile. 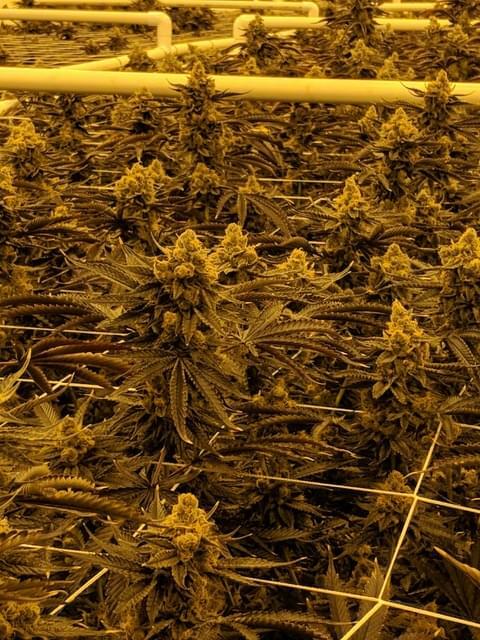 With over 50 different strains, we can help you get exactly what you’re looking for. 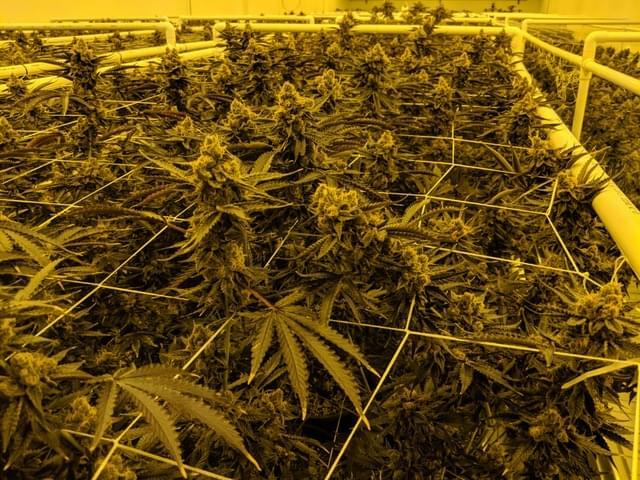 The strain, the quality, the consistency, the freshness, the flavor, the scent, the benefits….it all starts with the flower! 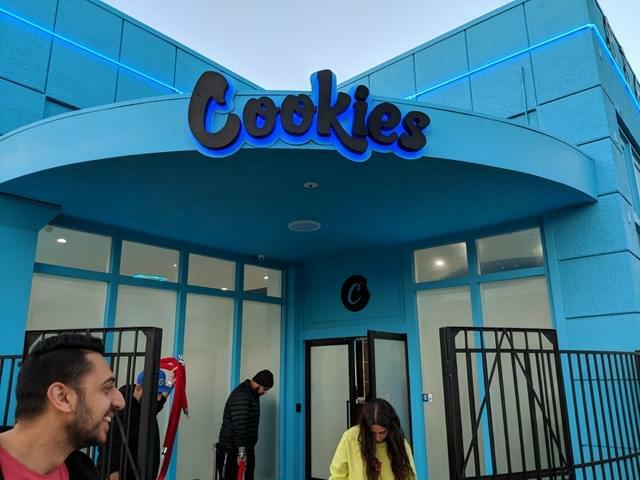 Cookies on Melrose, located in the heart of Los Angeles County, is designed with the singular vision to produce world class cannabis and cannabis products. Cookies has always represented a lifestyle of excellence, quality, and taste. Living the best life possible and always striving to grow. We represent this lifestyle best through our cannabis, and we constantly strive to produce the highest quality and most diverse cannabis on the planet. 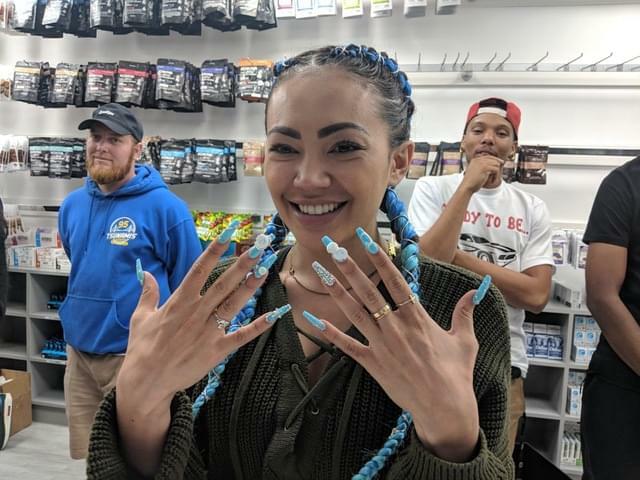 Our exclusive genetics and high standards, and all the people who share this vision with us, will continue the dream here at our Melrose location. Order online or come by and one of our knowledgeable budtenders can assist you with all of your cannabis needs! View information about our Melrose location. We at Cookies are looking for new additions to our family. If you've got a resume, great! Send it our way. If not, just answer a few simple questions: Why it is that you want to work in a cannabis shop? What do you know about cannabis? Everything and anything you know. What do you think is your strongest quality you will bring specifically to a cannabis store? Be as creative as you’d like. 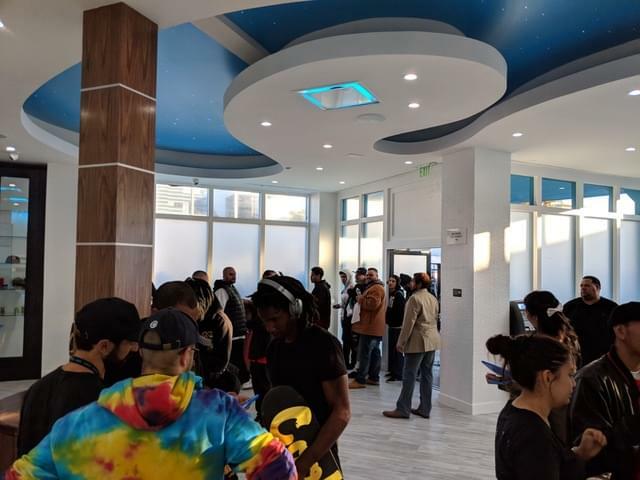 Copyright 2018 cookiesmelrose.com. All rights reserved. Due to regulations, you must be 21 years or older to view this site. Please confirm your age.